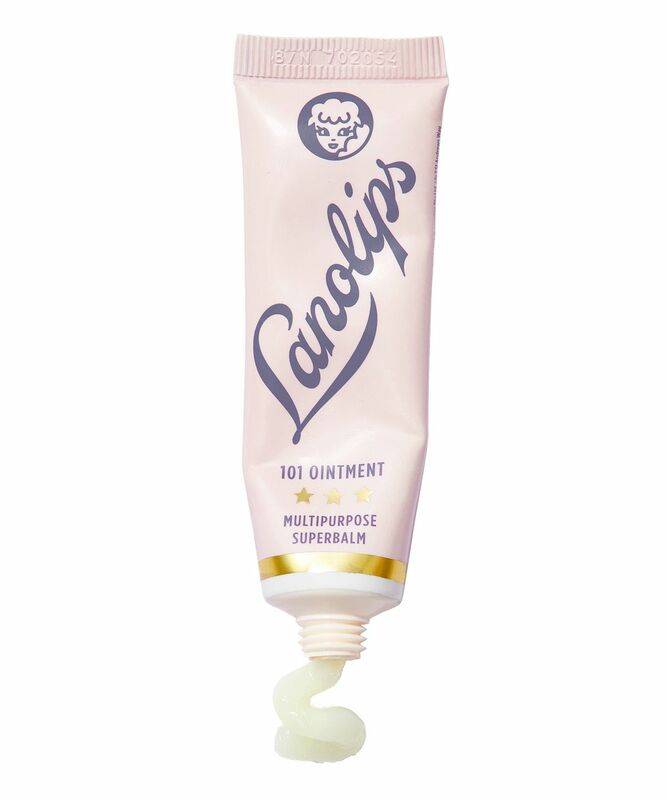 Inspired by her DNA scientist father and her childhood spent on a sheep farm, Lanolips’ founder Kirsten Carriol developed Ultra Medical Grade lanolin, an odourless, colourless and non-sticky ointment that mimics skin oils to restore moisture. The Original 101 Ointment celebrates this hero ingredient, which allows skin to self-hydrate, holds 200% of its weight in moisture and contains no artificial fragrances, parabens, etrolatum, mineral oil or sulphates. A multi-award-winner, this dense balm is a hardworking multi-tasker that seals in moisture – perfect for parched, chapped or intensely dry lips, skin patches, cuticles, sore nasal passages and much more. We, along with a devoted global cult following, have awarded it 'Holy Grail' status. A must-have for anyone with dry skin, chapped lips or for those wanting to defy dreaded ‘winter skin’, The Original 101 Ointment is the Lanolips’ original cult classic and the best place to start when discovering the brand. It’s enriched with pure lanolin, which has a unique molecular structure that closely resembles and mimics your own skin oils to restore moisture anything else. Intensely hydrating, nourishing and 100% natural, this rescue ointment has 101 uses, providing immediate relief from everything from dry spots to sore cuticles and nasal passages. 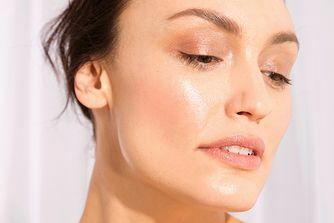 Dermatologically tested, this multitasking hero is vegetarian and baby friendly, cruelty-free and is free from ‘nasties’, making it an absolute no brainer. Want it to go further? Why not mix it in with your favourite moisturiser and supercharge the skin-giving benefits. Warm the ointment between fingers or apply directly onto the lips and skin. Use generously and keep below 25c. The best lip treatment/balm I've ever used, hands-down! Creates a nice layer over my lips, great prep for lip products, great overnight treatment. And most importantly does not make my lips peel like most lip balms. Great for flights too!! I even use it on dry spots on my face. This is a must have for anyone who suffers from dry, chapped Winter lips! The BEST lip balm. The holy grail of lip balms. The thicccc one you use at night that lasts all night to keep your lips soft. Ready for daily lipstick in the morning, no chapped lips in like forever. Get thissss. Saving grace of my life. The best buy you'll ever get. Y'all thank me later.